The I-League committee meeting was held before the Super Cup summit clash on Saturday. 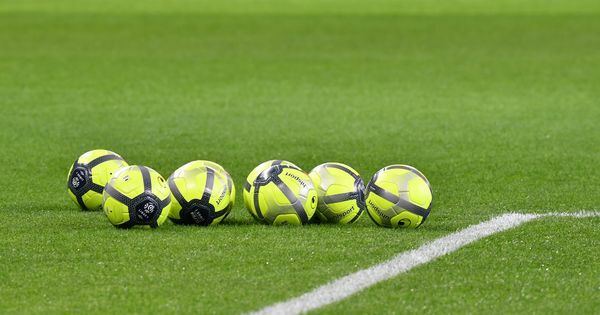 The All India Football Federation’s I-league committee on Saturday desisted from taking action against clubs which had pulled out of Super Cup tournament and referred the matter to disciplinary committee. The committee also decided to award a point each to Real Kashmir and Minerva Punjab regarding the I-League match which was to be played in Srinagar on February 18 but did not happen in the aftermath of the Pulwama terror attack. “The committee deliberated upon withdrawal of I-League clubs from Super Cup 2019 relying upon the relevant clauses/sections of I-League participation agreement and Super Cup regulations. The committee unanimously decided to refer the matter to the Disciplinary Committee,” a release from AIFF said. The committee also gave a clean chit to Minerva Punjab regarding allegations of match-fixing in their game against Chennai City FC. AIFF had launched an inquiry into the final-day I-League championship decider between Chennai City FC and Minerva Punjab FC after an expression of suspicion by the match commissioner. A decision was also taken that Tanner-Whitehouse3 method of bone-age determination will be implemented for the sub-junior National Championship next season onward. 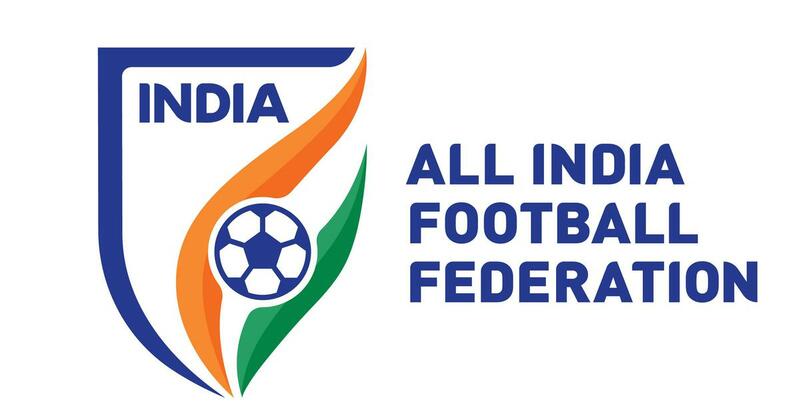 The committee also decided that the eligibility criteria to participate in the upcoming sub-junior and junior league 2019-20 season will be a bone-age rating of up to 13.4 and 15.4 years respectively, received under the AIFF BADP Guidelines.